The upcoming Apple series that landed M. Night Shyamalan as an executive producer has added another actor to its roster. 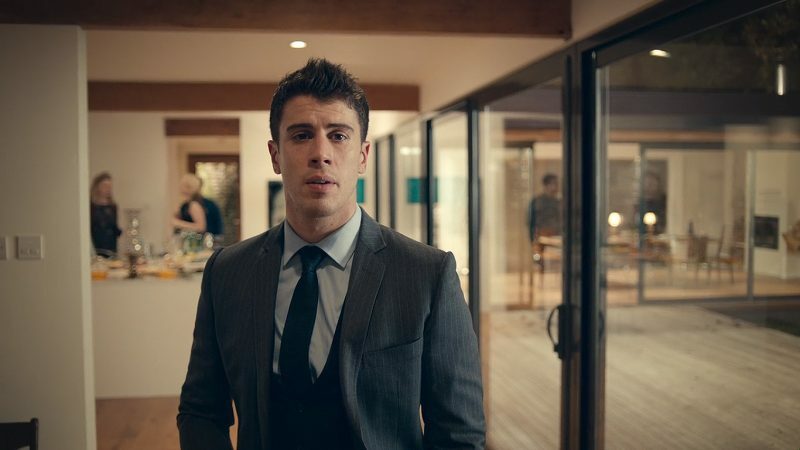 According to Deadline, Toby Kebbell (War for the Planet of the Apes, The Walking Dead) has been cast as Sean Turner, the on-screen husband of Dorothy, played by Lauren Ambrose (The X-Files, Six Feet Under). Rupert Grint (the Harry Potter franchise) will also play a major role. The as-of-yet unnamed series will have 10 half-hour episodes, and Shyamalan is slated to direct the first episode. The director’s production company, Blinding Edge Pictures, will be producing the series, with Shyamalan and Ashwin Rajan as the executive producers. Escape Artists’ Jason Blumenthal, Todd Black and Steve Tisch will also be executive producing the show alongside Taylor Latham, who will serve as the co-executive producer. Shyamalan was the executive producer for Wayward Pines, a mind-bending mystery drama that aired on Fox in 2015 and 2016. It was cancelled just recently, which came to no surprise after being absent on TV for nearly two years. Coming off of the critical and commercial success of the psychological horror-thriller Split and with Apple’s confident backing, Shymalan might just be reinvigorated enough to make his second chance at a TV show more fruitful. Series creator Tony Basgallop has plenty of experience writing thrillers and mysteries with his work on Berlin Station, 24: Live Another Day, 24: Legacy, What Remains and Inside Men.